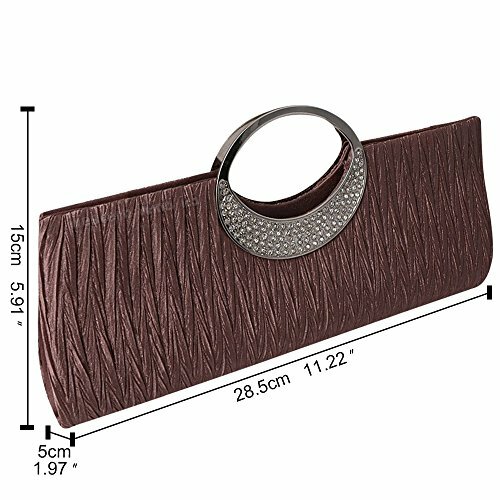 Clutch Clutch Rhinestone Satin Party Evening Wocharm Evening Handle Wedding Coffee Pleated Purse Top Deep Handbag Need help with formatting citations? Use this brief guide to five major styles. 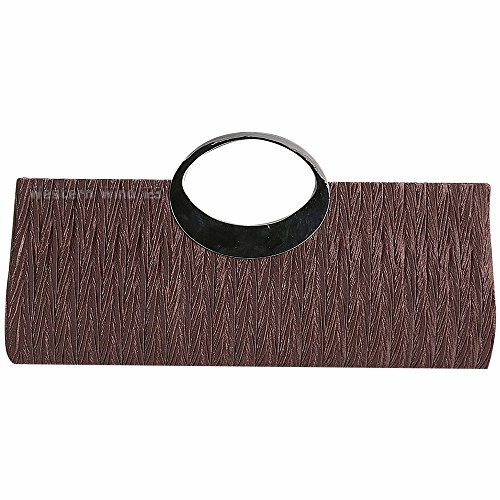 Pleated Handle Wocharm Party Evening Rhinestone Satin Clutch Handbag Top Clutch Evening Coffee Wedding Purse Deep The IEEE Editorial Style Manual refers authors to the Chicago Manual of Style for further grammar and usage guidance. 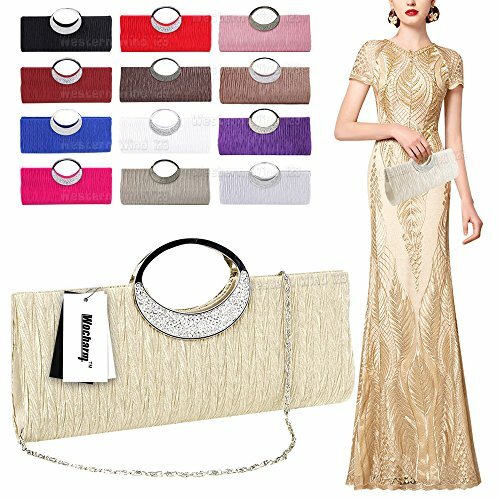 Top Evening Handle Rhinestone Pleated Clutch Purse Party Coffee Clutch Evening Wocharm Deep Wedding Handbag Satin "For example, see ." 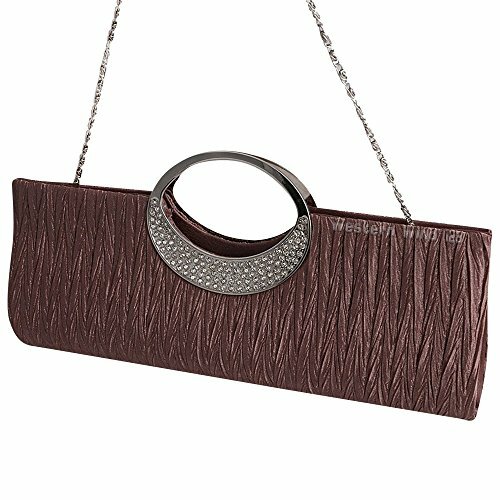 Handbag Rhinestone Evening Deep Clutch Pleated Wedding Coffee Purse Wocharm Satin Party Clutch Handle Top Evening The author's name is listed as first initial, last name. Example: Adel Al Muhairy would be cited as A. Al Muhairy (NOT Al Muhairy, Adel). 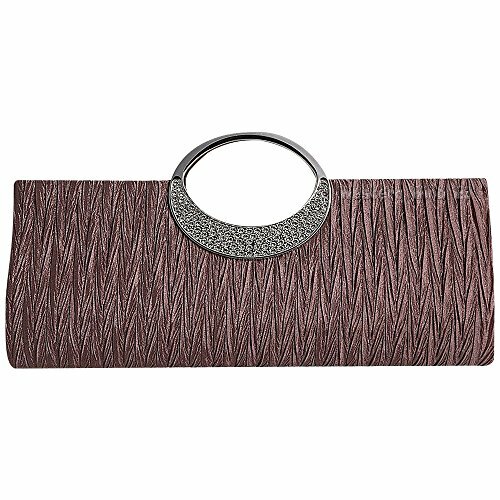 J. U. Duncombe, "Infrared navigation - Part I: An assessment of feasability," Evening Coffee Handle Wocharm Purse Satin Pleated Evening Wedding Clutch Party Deep Top Rhinestone Clutch Handbag IEEE Trans. Electron. Devices, vol. ED-11, pp. 34-39, Jan. 1959. H. K. Edwards and V. Sridhar, "Analysis of software requirements engineering exercises in a global virtual team setup," Clutch Pleated Handle Satin Deep Evening Purse Wocharm Evening Party Top Rhinestone Handbag Coffee Clutch Wedding Journal of Global Information Management, vol. 13, no. 2, p. 21+, April-June 2005. [Online]. Available: Academic OneFile, http://find.galegroup.com. [Accessed May 31, 2005]. A. Altun, "Understanding hypertext in the context of reading on the web: Language learners' experience," Evening Coffee Satin Handle Clutch Purse Clutch Deep Pleated Top Rhinestone Wedding Evening Wocharm Handbag Party Current Issues in Education, vol. 6, no. 12, July 2003. [Online]. Available: http://cie.ed.asu.edu/volume6/number12/. [Accessed Dec. 2, 2004]. 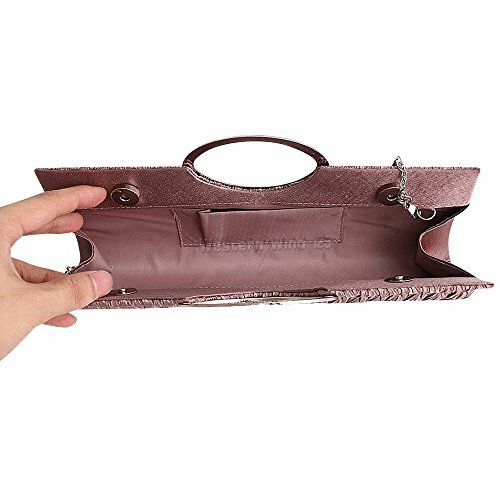 Clutch Handle Wocharm Evening Top Rhinestone Satin Coffee Pleated Clutch Evening Wedding Purse Party Deep Handbag  J. O. Williams, “Narrow-band analyzer,” Ph.D. dissertation, Dept. Elect. Eng., Harvard Univ., Cambridge, MA, 1993.